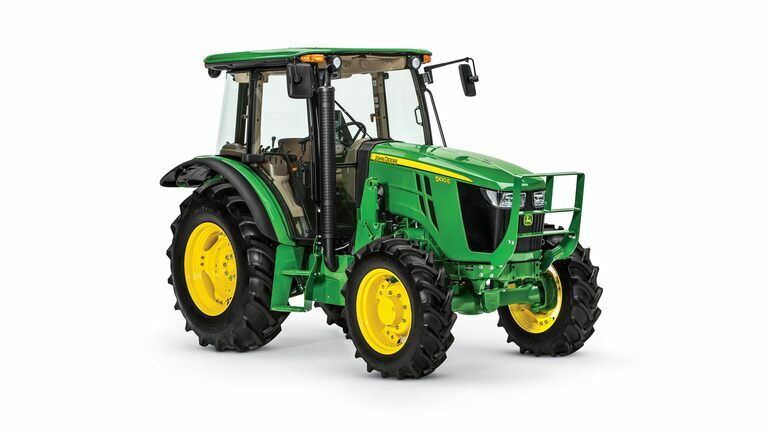 Equipped with a powerful and efficient diesel engine, easy-to-use controls, and best-in-class visibility from a comfortable seat, the John Deere 5E Series offers hard-nosed tractors that will provide the power and versatility you need for even the most heavy-duty chores. Lift more, push harder or clear faster when you pair the 5E 4-cylinder with one of three compatible loaders. 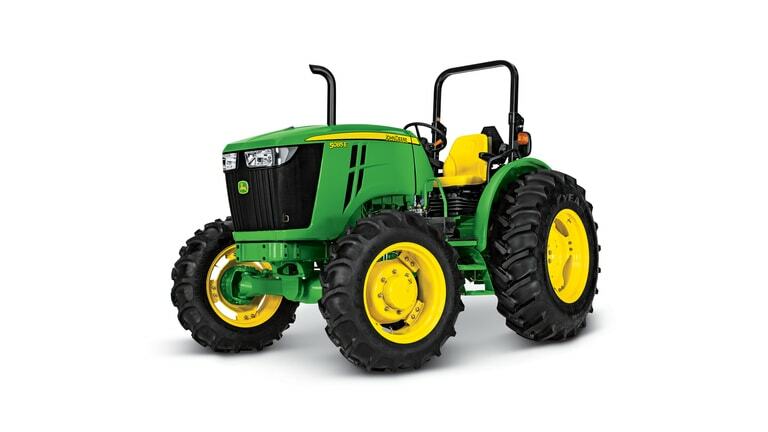 Boasting lift capacity between 2,606 lbs and 3,754 lbs., these utility tractors are built for a higher level of production with bigger loaders and larger implements. 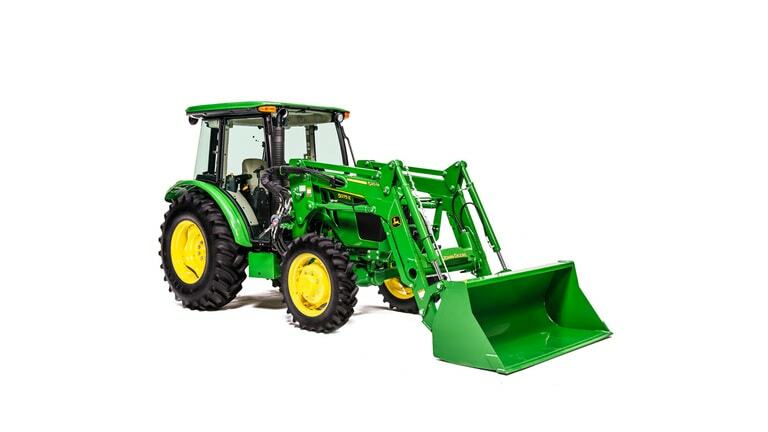 These hard-working tractors are ideal for any utility application. Offering 45-100 available horsepower and with an array of features and options. 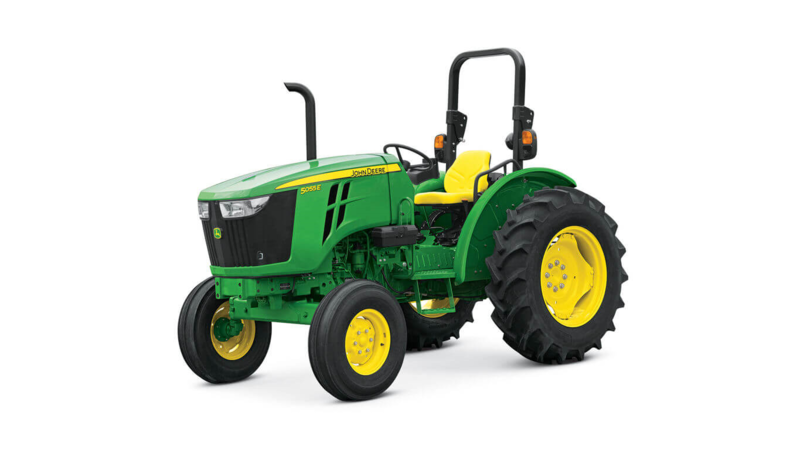 Introducing the All-New John Deere 5E 4-Cylinder Models. 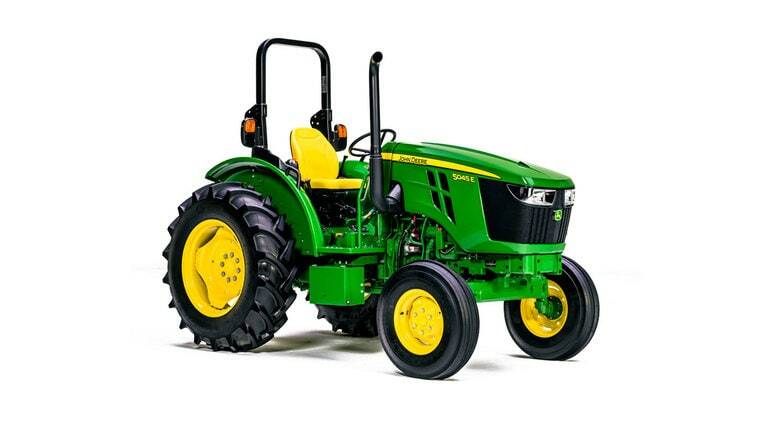 Get more value with these solid and versatile tractors. They are the right choice for better performance. Watch this introductory video so that you can figure out how you can get more done, in less time.